As the NBA playoffs begin to wind down, 2K Sports announced an “Early Tip-Off” service for NBA 2K16. This Early Tip-Off will give fans the opportunity to unlock the full game four days earlier, on September 25th instead of September 29th. NBA 2K15 became available for pre-order today, and this will be the way to get access to the Early Tip-Off mode. Apart from getting the game early, pre-ordering will also unlock an extra 10,000 Virtual Currency. The street date release for NBA 2K16 is September 29th, and the game will be available for the PS4, PS3. Xbox One, Xbox 360, and PC. 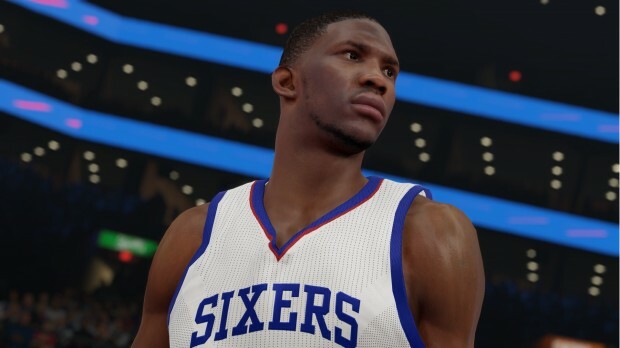 You can check out the Gaming Trend review for NBA 2K15 here.